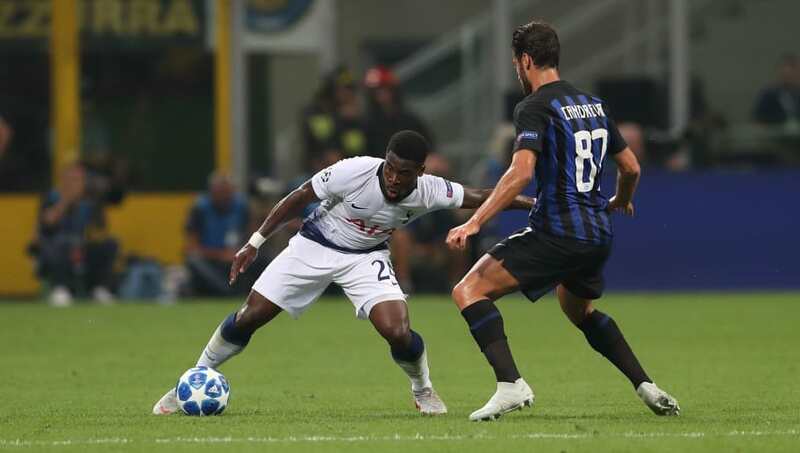 Tottenham got their Champions League campaign off to the worst possible start as they suffered a 2-1 defeat at the hands of Inter at San Siro on Tuesday night. Christian Eriksen put Maurcio Pochettino’s side ahead early on in the second half with a deflected strike, but the Nerazzurri fought back and pulled level courtesy of a sensational volley from Mauro Icardi, with only a few minutes remaining. Just when it looked as though the spoils were going to be shared, Matias Vecino popped up in the second minute of added time to give his side the win. Here are four things we learned from the exhilarating affair. 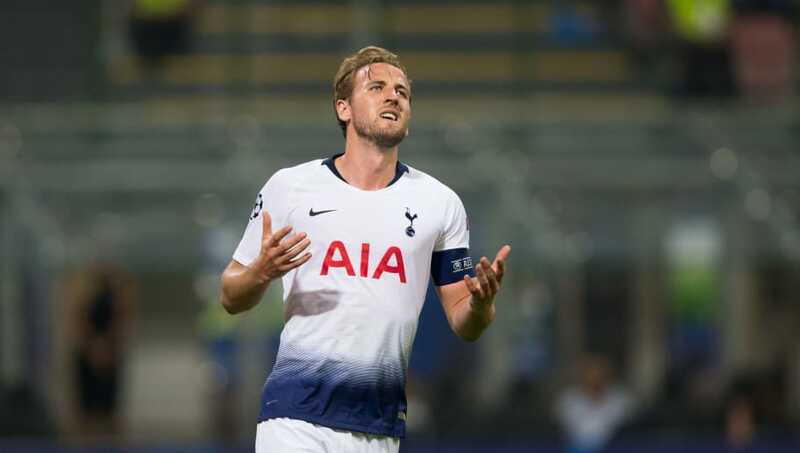 Both Harry Kane and his manager Mauricio Pochettino have insisted that the striker is absolutely fine to carry on starting matches for Tottenham, but his recent performances do nothing to support that claim. He looked off the pace once again in this one and was lacking the sort of sharpness in front of goal that we usually associate with the England striker. He had a golden chance to score midway through the first half when he was put through one on one with Samir Handanovic, but instead of shooting he found himself dribbling the ball out of play. He needs to be rested for a game or two, so he can recover mentally as well as physically. You would be forgiven for forgetting that Mauro Icardi was even on the pitch before the 86th minute. The Argentine striker was starved of service throughout and, despite his best efforts, he couldn’t seem to fashion himself a clear chance on goal. He instead decided that he was going to attempt an outrageous long range volley and it ended up flying into the far corner, leaving Michel Vorm with absolutely no chance. 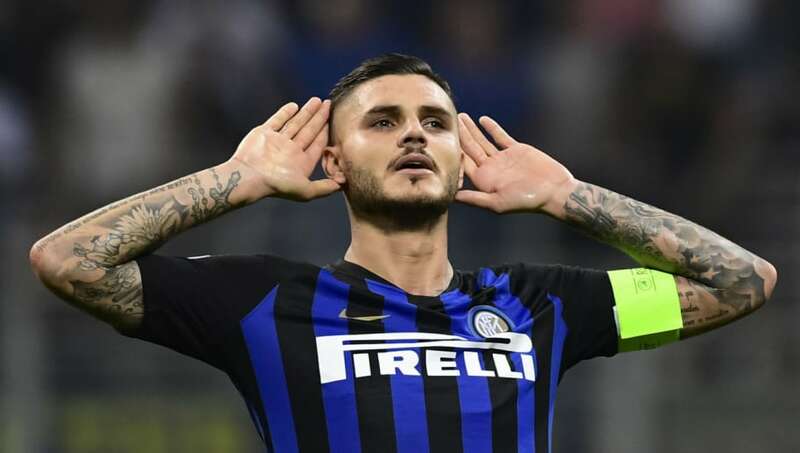 The 25-year-old has scored more than 25 goals in three of the last four seasons for Inter and it is his goals, whether tap-ins or screamers which have dragged Inter back to the top table of European football. Serge Aurier has been criticised for his defensive shortcomings ever since he joined Spurs last summer. Prior to the match, a number of Tottenham fans were afraid that Ivan Perisic was going to give the Ivorian a tough time, but he ended up being their best performer on the night. He looked very secure in defence, his decision making was sound and he also offered a decent outlet when Spurs opted to spring Inter on the counter attack. Trippier will remain the first choice right-back, but Aurier will be pushing him all the way for a starting berth. 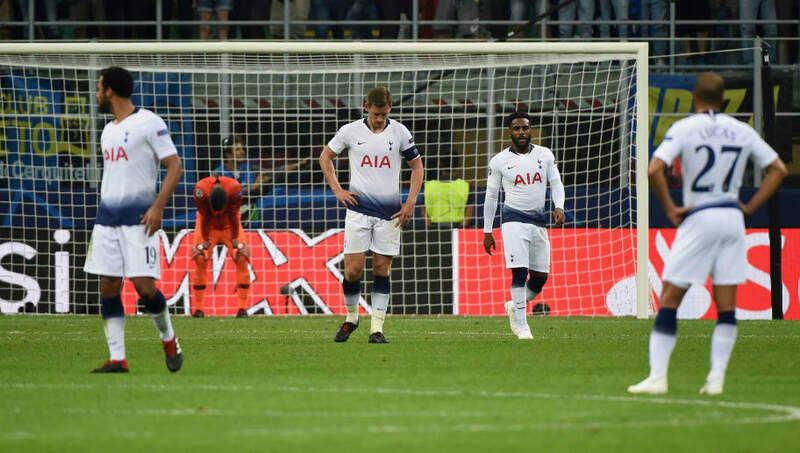 That 3-0 victory over Manchester United now seems like a very long time ago for Tottenham and there is no getting away from the fact that they have gone backwards since that impressive performance. Sometimes teams can go through bad patches and that can often be attributed to bad luck. On this occasion that simply isn’t the case. Pochettino’s men are making too many rudimentary errors and there is a sense that they are there for the taking at any moment. Tottenham now face a tricky test when they travel away to face Brighton on Saturday – a win is absolutely crucial.